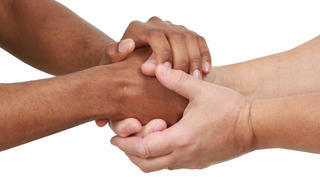 Shop at Kroger and donate to Volunteers of America with the swipe of your Kroger Plus Card! 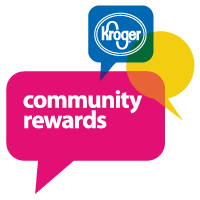 To designate Volunteers of America as your charity of choice, sign in to your Kroger account (or create one) by visiting www.kroger.com/communityrewards. Hit the “Enroll Now” button and search for Volunteers of America. It’s that easy! Visit smile.amazon.com. Choose Volunteers of America Mid-States, Inc. from the menu on the right. You can search for us by name or location. Click “Select and Start Shopping.” Select any item marked “Eligible for Amazon Smile” and select "Proceed To Checkout." A 0.5 percent of your purchase will be sent to Volunteers of America.